Music Camp for Teens is cooperatively produced by the Kerrville Folk Festival Foundation and the Boys & Girls Clubs of Central Texas. All music oriented or interested youth between the ages of 13 and 18 may attend. The 2018 camp is scheduled for July 15 – 19, 2018. Campers arrive on Sunday, July 15 between 2:00 p.m. and 3:00 p.m. and stay through Thursday, July 19 at 10:00 a.m. 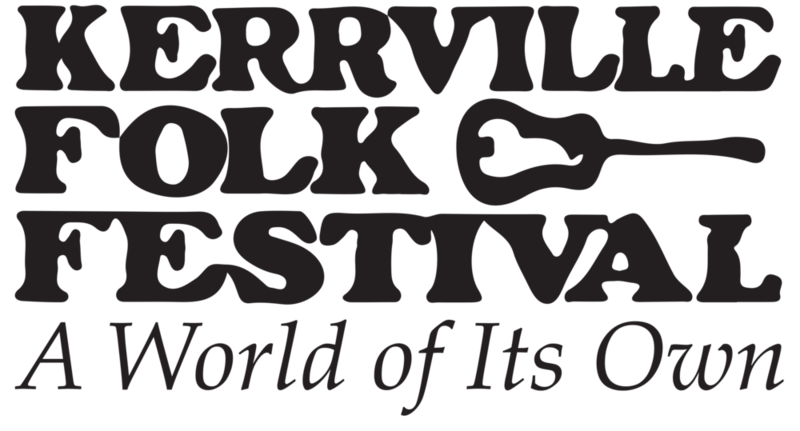 The camp is held at Quiet Valley Ranch, site of the Kerrville Folk Festival, 9 miles south of Kerrville on Texas State Highway 16. It is designed to provide youth, 13 to 18 years of age, with a quality music camp that helps them find their own sound and voice. The primary objectives of the Camp are having fun, building self-esteem, providing new experiences, teaching positive leisure time activities, and integrating music with developing leadership skills. Although the event expenses are approximately $300 per participant, attendees pay only $50 ($75 after June 15th); which is why contributions are so very important to sustain this amazing program! Each year 70+ youth and 30 adult volunteers and staff gather at Quiet Valley Ranch to experience this unique opportunity to camp, to engage in nature, canoe down the river, see old friends, meet new friends, and engage and learn from professional poets, songwriters, and musicians. Each day the youth participate in sessions, and work one-on-one, with professional staff to create poetry, lyrics, and songs and each night have the opportunity to get up on stage at Threadgill Theater and share their creative endeavors, whether that is a song, a dance, a poem, a lyric, or just a beat, in a safe and supportive venue. Youth learn to write their own songs, performing techniques and performing skills. We are influenced by everything around us and this program helps kids get back to the basics, and find their own VOICE and own SOUND and to realize that it’s okay to be an individual.